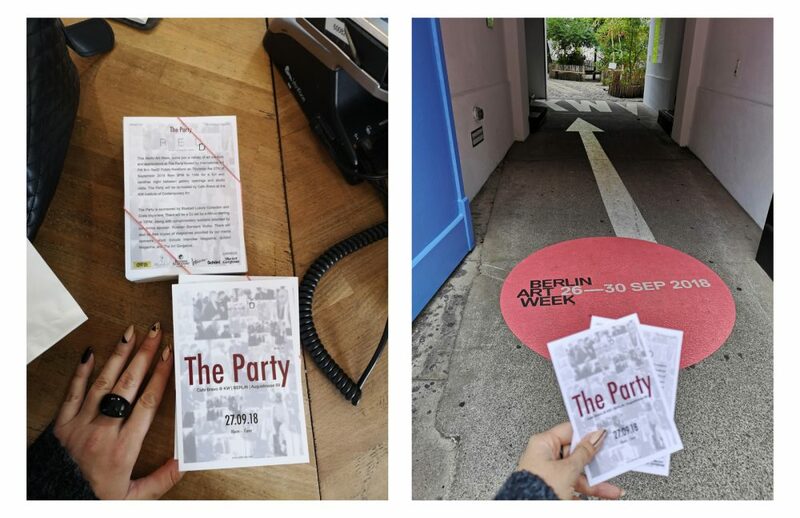 This Berlin Art Week, come join a variety of art creators and appreciators at The Party hosted by International Art PR firm RedD Public Relations on Thursday the 27th of September 2018 from 9PM to 1AM for a fun and carefree night between gallery openings and studio visits. helping clients reach their fullest potential as well as promote their achievements and public events using artist management, development and agenting as key components in the process. Join the Facebook event to be updated.